The UK is notoriously reluctant to talk about anxiety and depression (anything to do with emotions, really), but over the past year, Prince William, Prince Harry, and Kate Middleton have done their best to change that through their Heads Together campaign. The three royals have been speaking out about ways to talk about hard-to-bring-up issues and get help if you need it. And now, Meghan Markle is joining the cause. 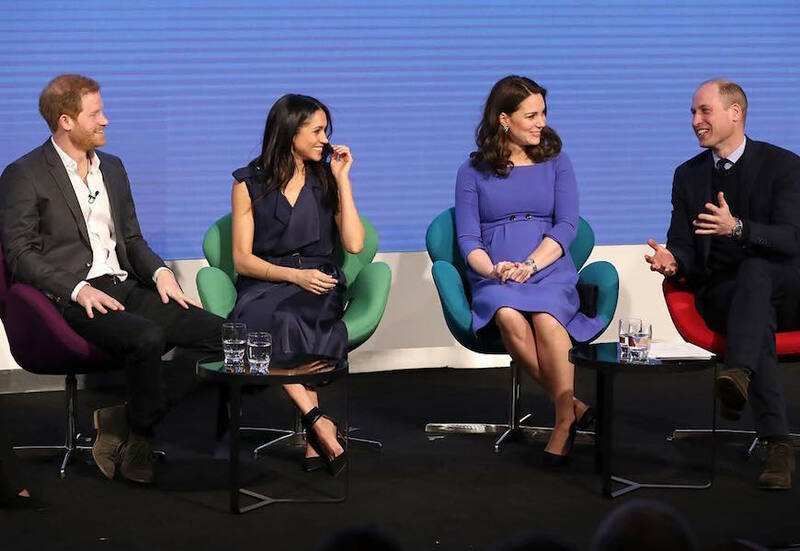 People reports that earlier today, the foursome sat on a panel at an event hosted by the Royal Foundation, marking the first time Middleton and Markle made a royal public appearance together. “I am personally incredibly proud and excited that my soon-to-be wife, who is equally passionate about seeing positive change in the world, will soon be joining us in this work,” Prince Harry told the crowd. Markle was pointedly asked how she would be an ally for women, and she used the opportunity to shine light on the #MeToo moment, saying: “You’ll often hear people say, ‘You’re helping women find their voices.’ I fundamentally disagree with that because women don’t need to find a voice—they have a voice. They need to feel empowered to use it and people need to be encouraged to listen. 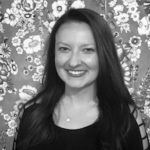 Right now, in the climate that we’re seeing with so many campaigns—#MeToo and Time’s Up—there is no better time to really continue to shine a light on women feeling empowered and people really helping to support them, men included in that.” Preach, girl! Middleton expressed how important it was to her to bring mental health to the forefront of a national conversation, saying, “We are all so proud of the work we did with our partners, to challenge the stigma which has prevented so many people from speaking openly about their mental well-being. I am sure you will agree that the mental health of children and adults is one area where a long-term view will make a huge difference to generations in the future.” It sounds like the future sister-in-laws are already making for a powerful team. Speaking of all things royal, did you hear the Spice Girls are performing at the wedding? And this is Markle’s go-to hair product—just in case you were wondering.